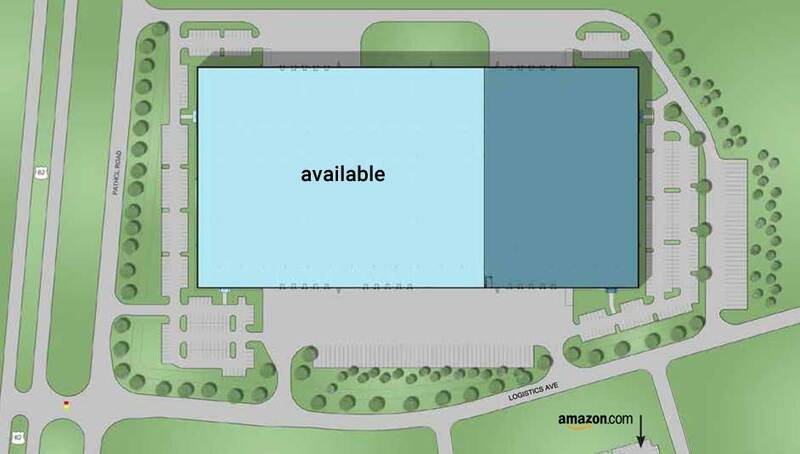 Capstone has five buildings and over 2 million square feet of space at River Ridge Commerce Center. River Ridge Center One, Two, Three, and Four total over 1.8 M square feet and have recently been occupied by several industry-leading companies. Construction of our fifth building was completed this Spring, and 300,000+SF is still available in this half-million square foot building. 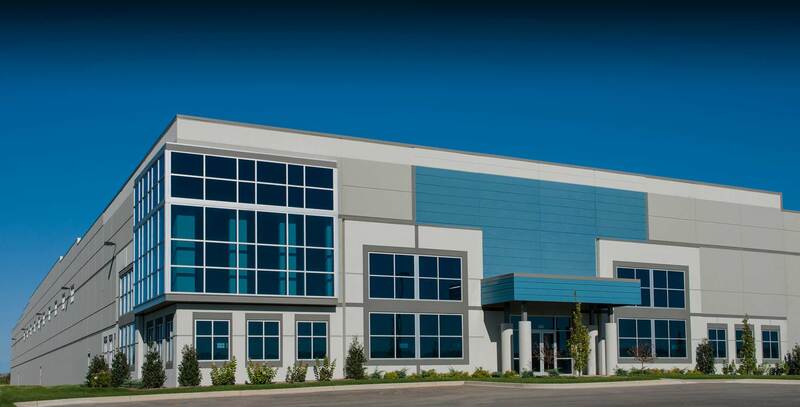 This 500,000 SF building was recently completed and is ready for your occupancy now. New, state-of-the-art, Class A, energy efficient building, expandable to over 600,000 SF, with plenty of parking and open area. Cross-docked with easy access and smooth flow from all sides. Capstone is River Ridge’s largest landlord and developer...come see what experience, attention to detail and a perfect track record can mean to your business. I-65 to I-265 East to Exit 10-B (Hwy. 62 East). Travel a minute or two... you’re here! Downtown Louisville is 10 minutes away. UPS WorldPort is only 18 short interstate minutes.